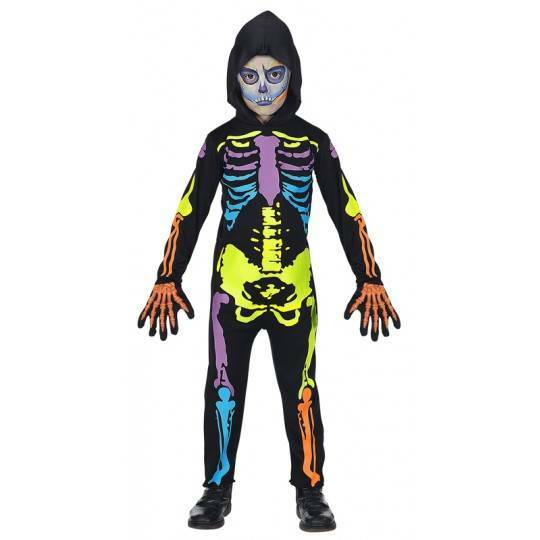 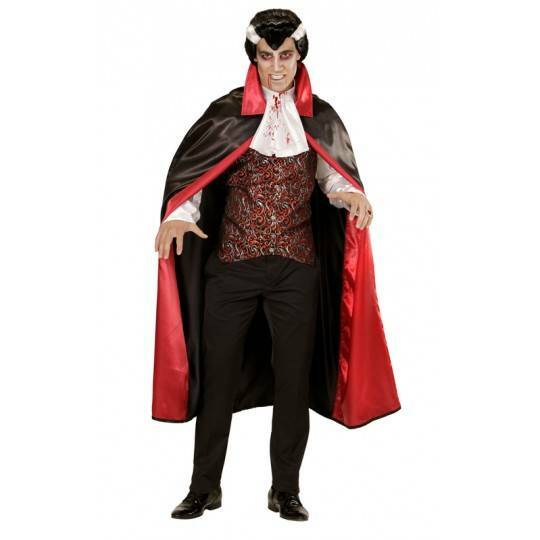 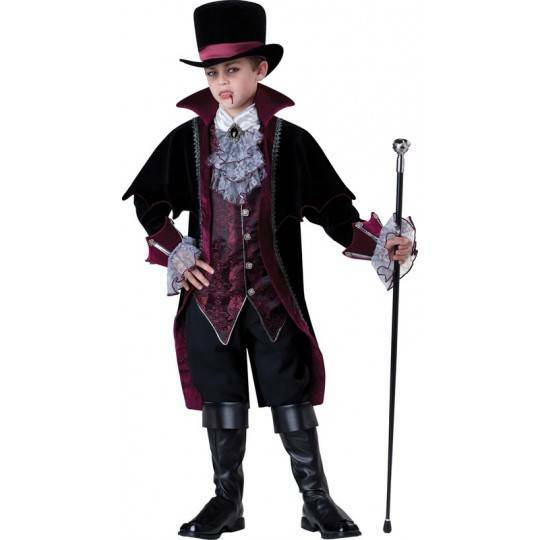 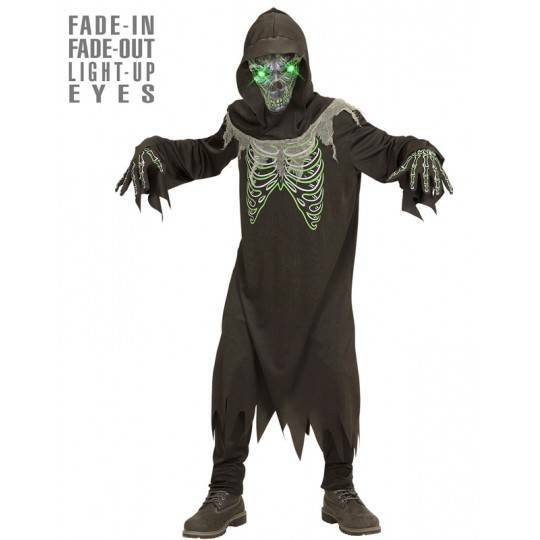 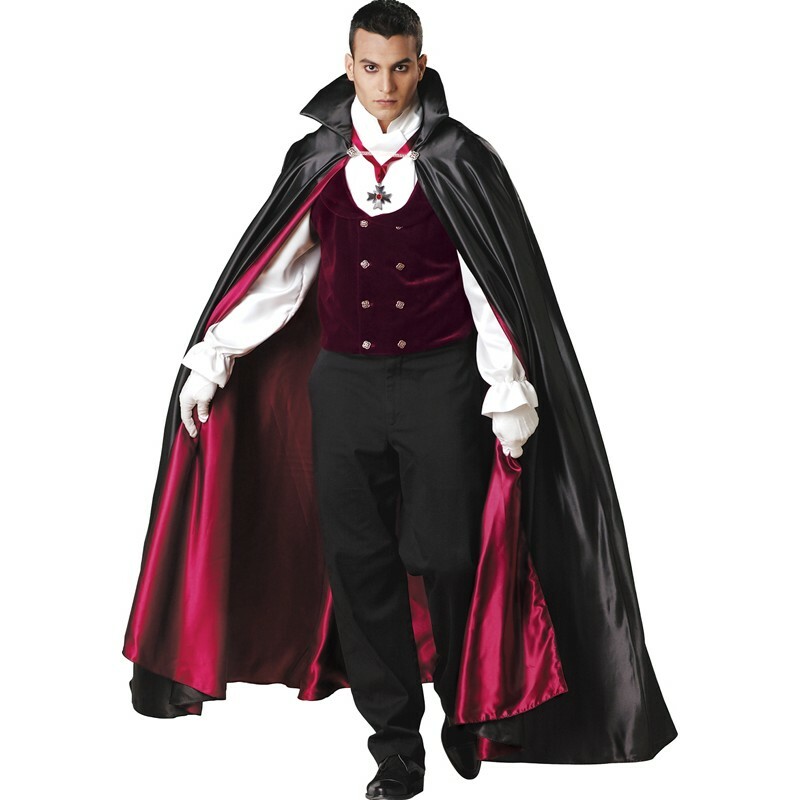 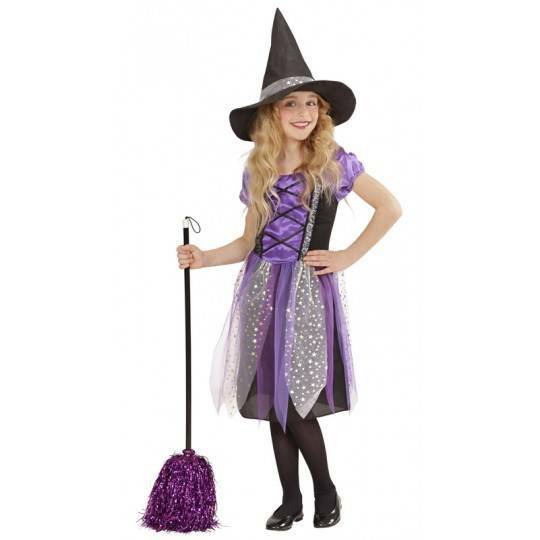 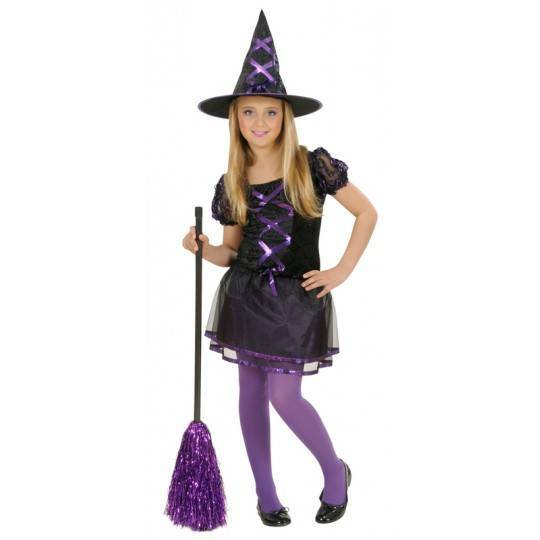 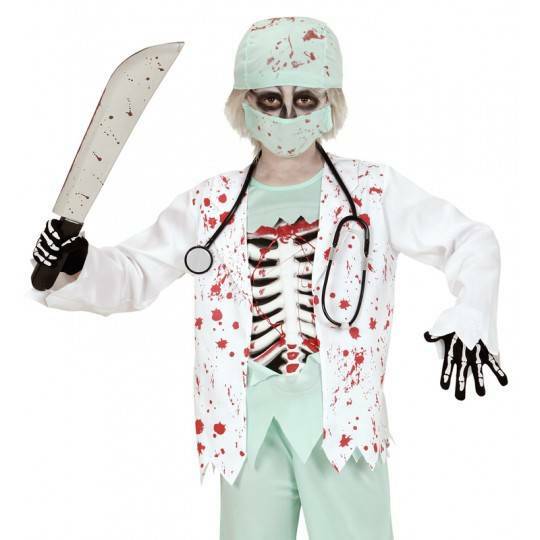 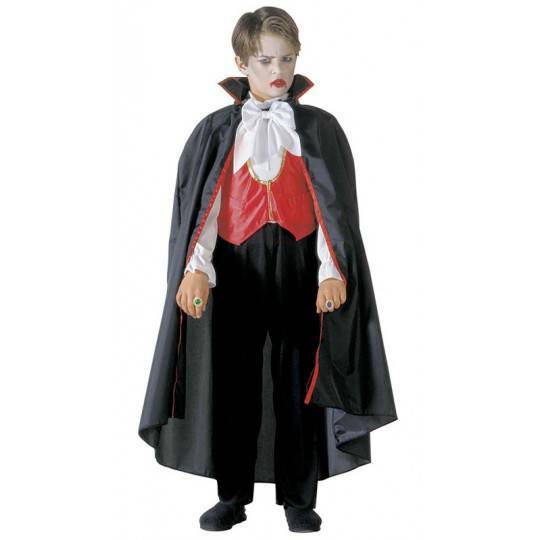 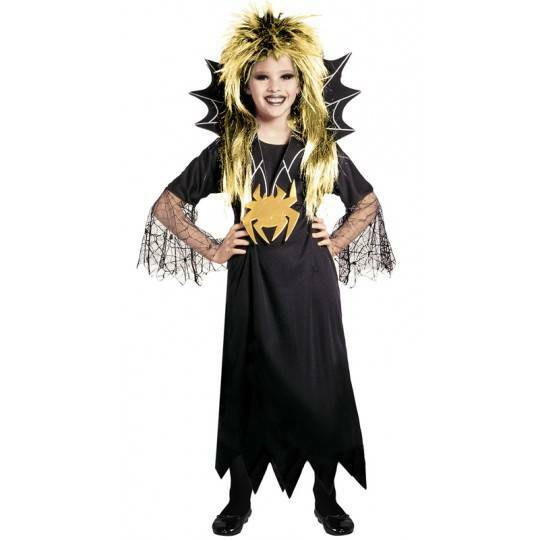 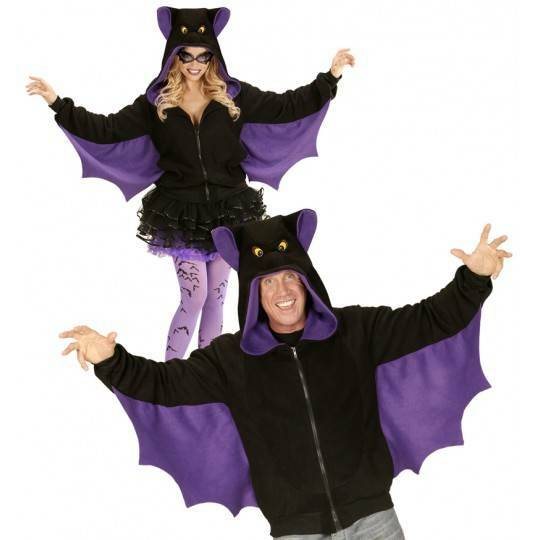 With this beautiful vampire costume by Incharacter (USA) collection, guys and adults can wear in the same way! 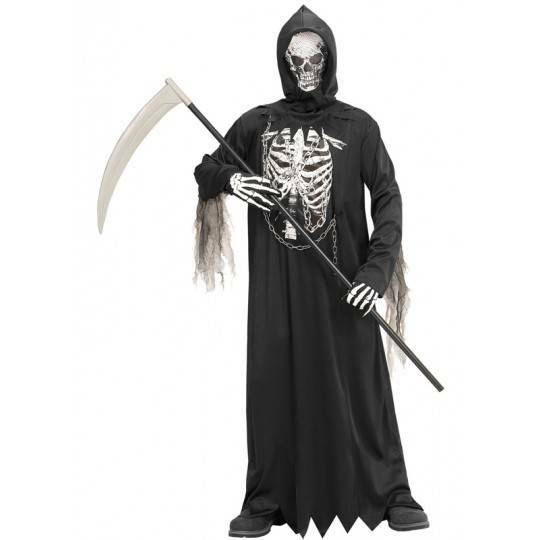 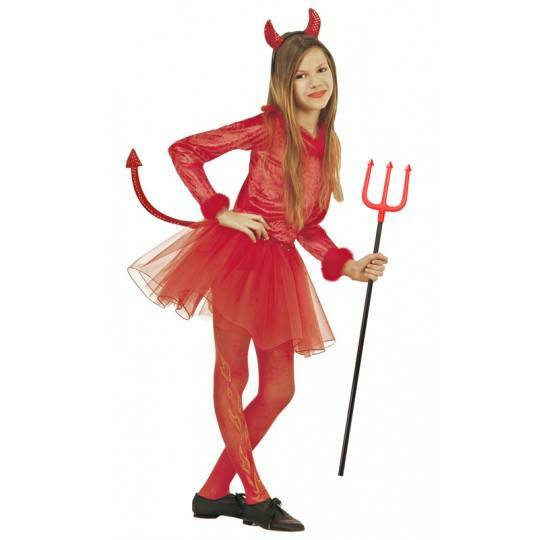 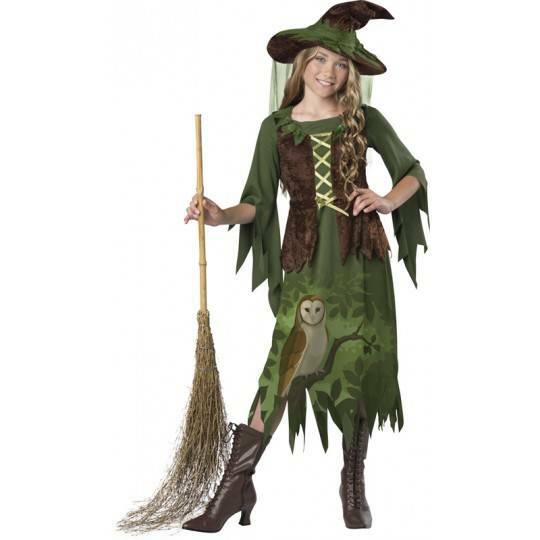 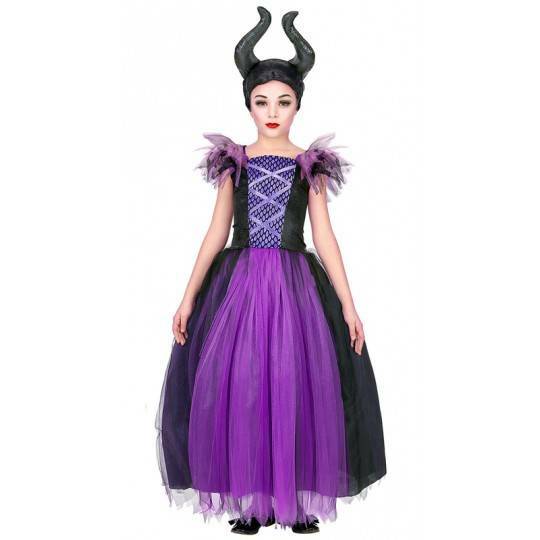 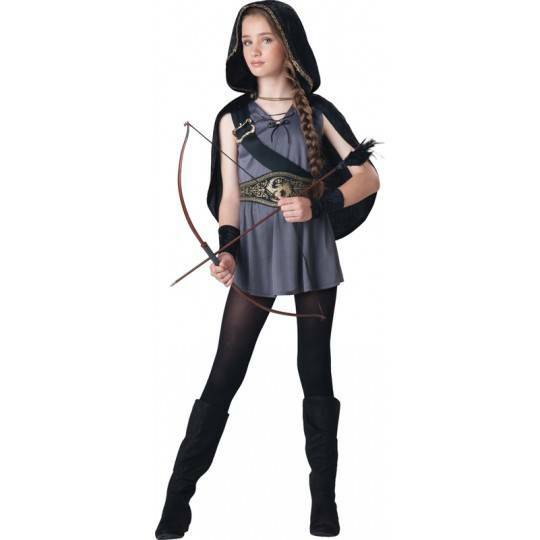 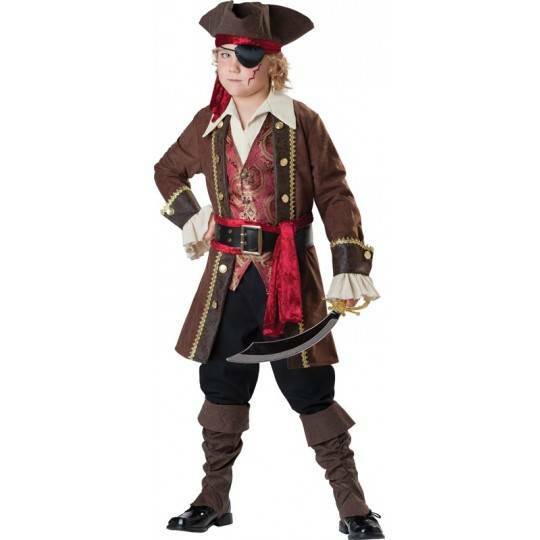 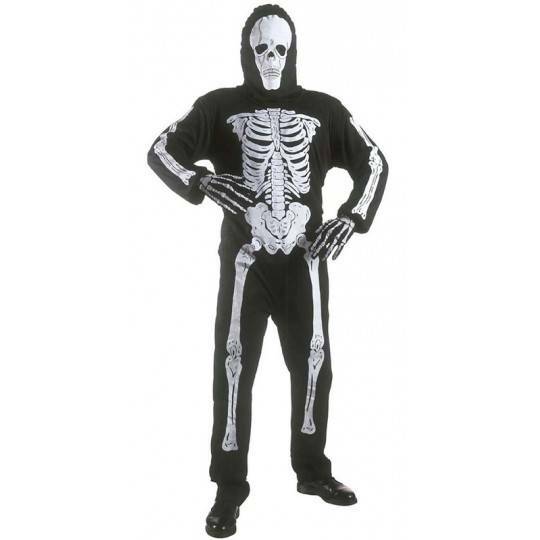 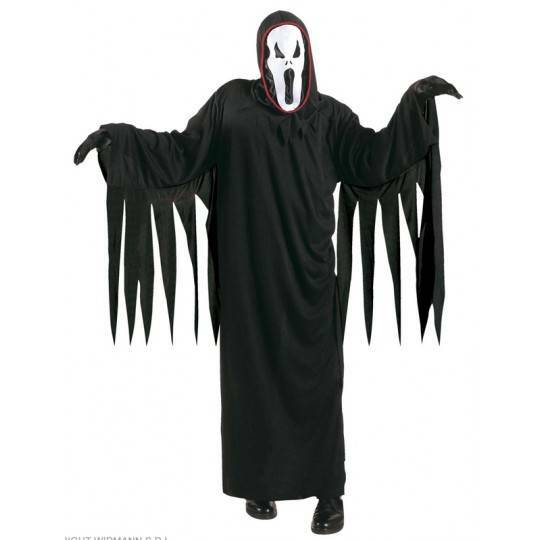 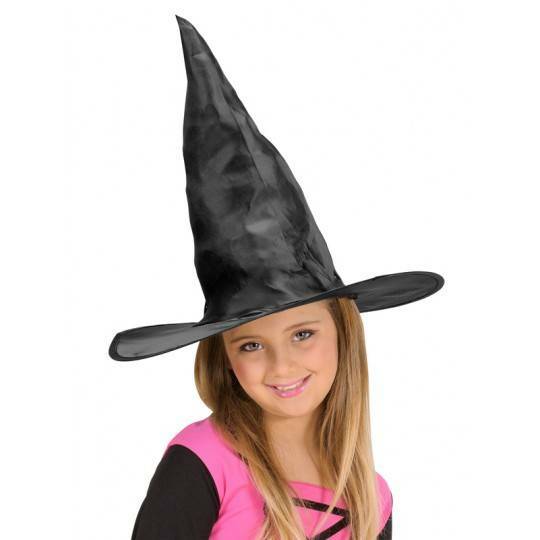 This costume is for ages 14 years and up. 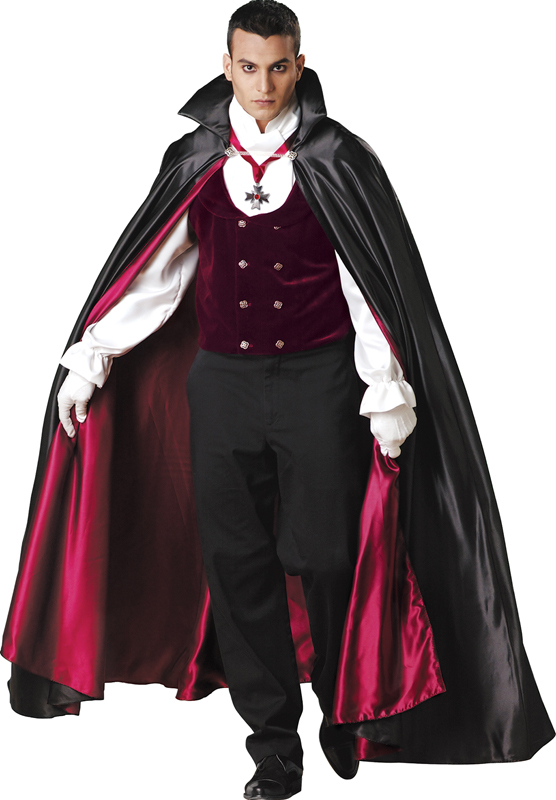 It includes: vest, collar, cape, gloves and medallion. 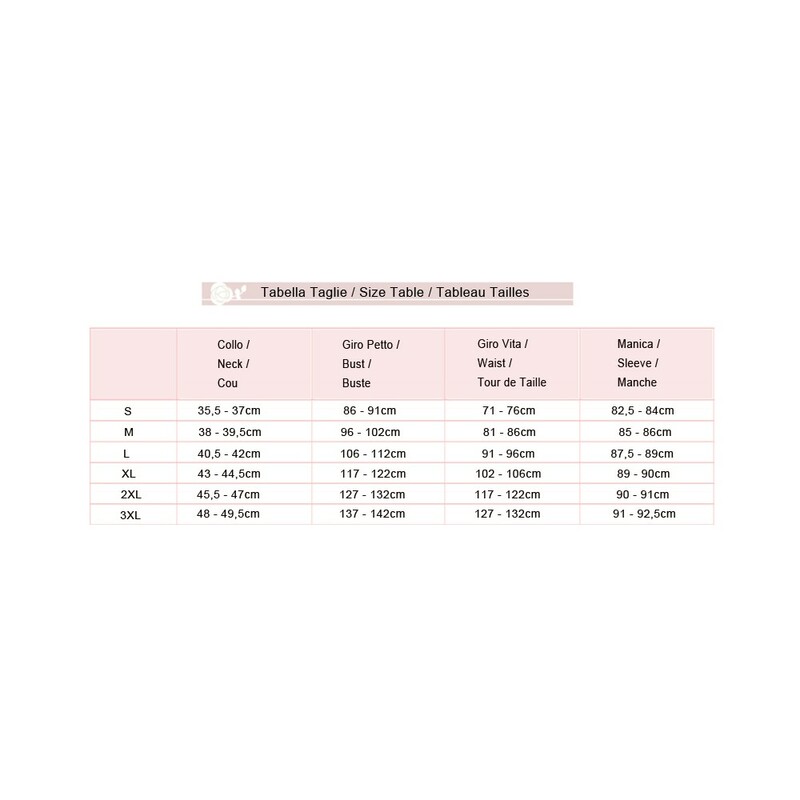 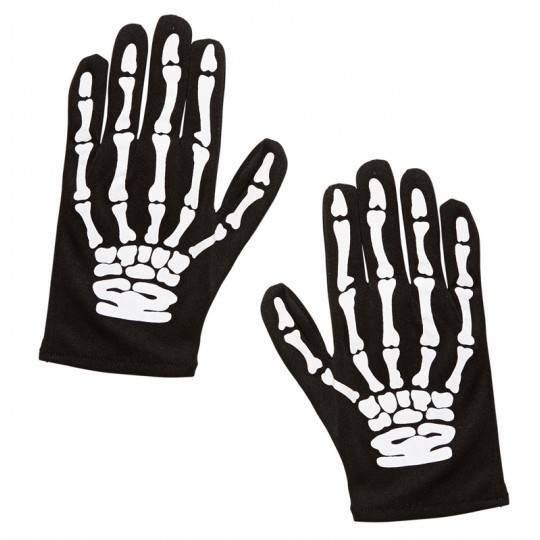 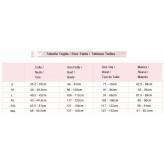 It is supplied in 3 sizes (M, L, XL). 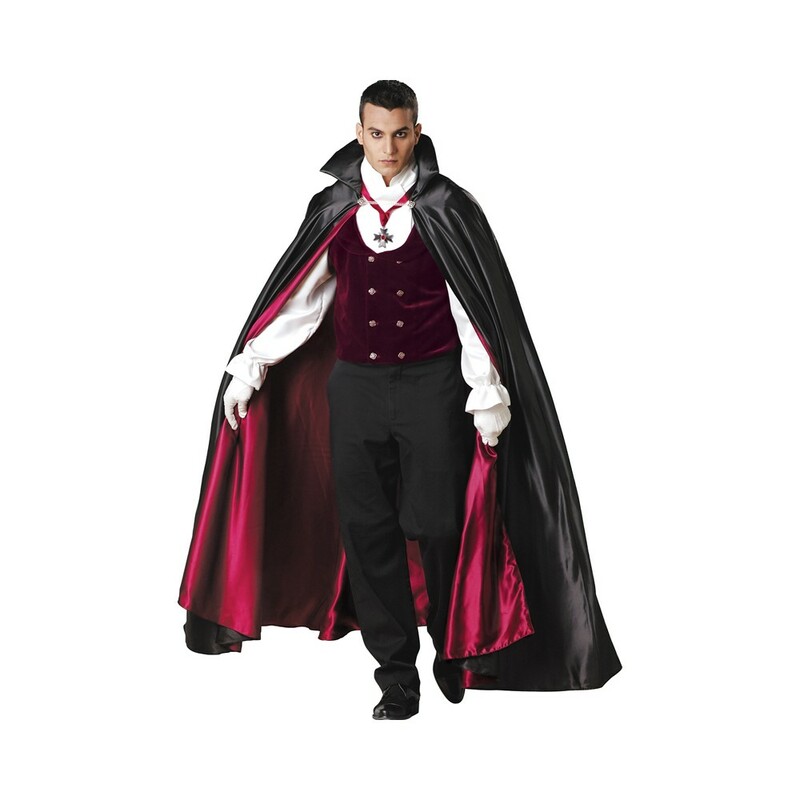 Carnival and halloween costume by Incharacter collection, gothic vampire model.